Worst Films of All Time: "Theodore Rex"
What's better than dinosaurs and Whoopi Goldberg? Dinosaurs and Whoopi Goldberg set in the future, of course! What Did Riker Do This Time? 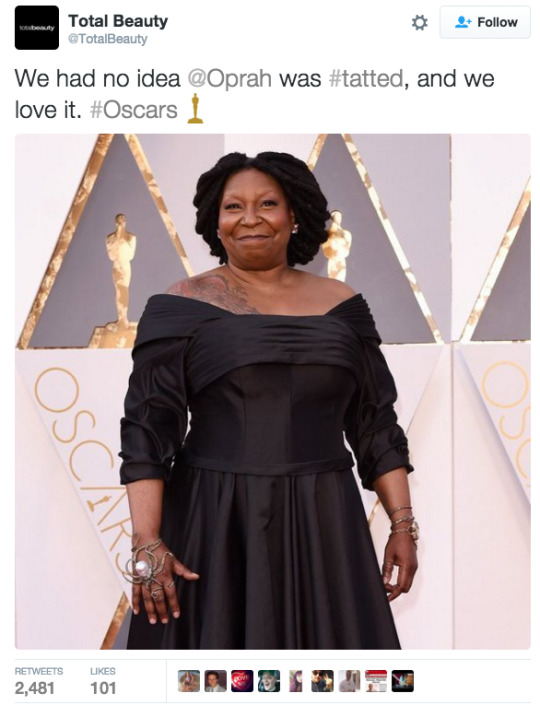 Hey Whoopi, can I get an autograph!